First up was a visit to the charming market town of Hitchin. A quick sunshine business meeting was concluded and followed by my eldest daughter's Sports Day - and thankfully it was the only dashing I had to do as Father's Day was not part of proceedings. At this time of year, the school events pile up and just the following day, proud parents headed to London for the magnificent Barnado's concert at The Royal Albert Hall where once again daughter No 1 was to be part of a several hundred strong choir singing in this magnificent venue. Arriving early in the afternoon, we checked into the truly luxurious Baglioni Hotel in Knightsbridge. Wow. I will save myself for the eventual review, but this is something special. Next trip was to a nearby deli to pick up some bread, cheese and bottle of something cold and a drowsy afternoon followed under shade of a Hyde Park beech. A scorcher of an afternoon. Excitement built for the evening concert and after receiving a fortunate invite to a Loggia Box front and centre we had arguably the best seats in the house. I can only say what a moving and uplifting occasion it was, rounded off with a boisterous rendition of Land of Hope and Glory, complete with a sea of waving Union flags! Brilliant. We were pretty smug as everyone dashed off to catch their sweaty trains - as we knew we only had a short and pleasant evening stroll along Kensington Gore to our hotel. Italian in essence, it is a luxurious and modern 'secret' tucked opposite the far end of Hyde Park. A late night dinner at the hotel's Brunello Restaurant under the watchful gaze of chef Claudio Milani, which even included a taste of that wonderful Italian answer to caviar, Bottarga. Molto, molto beni. 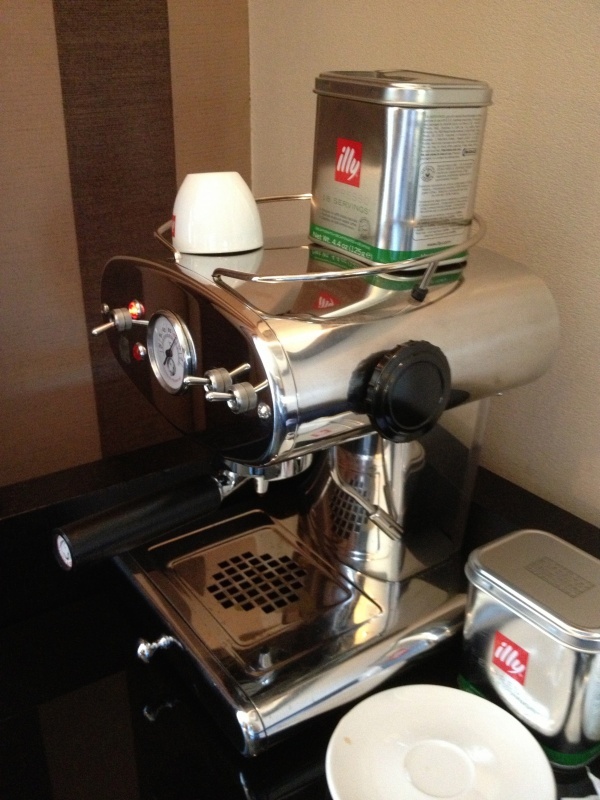 There's something decadent about waking in your own suite overlooking Hyde Park and firing up your very own snazzy looking Illy espresso machine. After the perfect breakfast to start the day we headed off into town on our respective ways. My stop offs included quick visits to regular haunts Davidoff of London and Alfie Turmeaus of Shepherd Market and later in the day, Boisdale of Canary Wharf. Here, I enjoyed a tasting of Lepanto brandy from Gonzales Byass. First time I've come across this stuff and the PX was delicious indeed with a LE Cuban cigar delivered with the usual humour by Sean Croley of Hunters & Frankau. Then it was off to one of my favourite places in the whole world - Trent Bridge Cricket Ground. And a 'ground' this is, as opposed to a stadium. 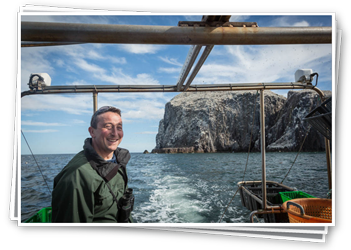 A wonderfully friendly place, which has modernised over the years without losing its charm. I've been watching cricket here for more years than I care to remember and it never lets you down. A couple of days here is always a tonic - especially chatting to our tireless friends in the Larwood & Voce 'hatch'. Great job as ever fellas! The Test wasn't as exciting as usual due to a stinker of a wicket, but we made the most of it. Pork pies and plenty of pints in the world famous Trent Bridge Inn followed. And I mustn't forget mention of the tremendous Navigation pub on the canal. Not only is the THE post Test playground of choice, with live music, real ales and great atmosphere, but when I returned to make a swift exit home on the Saturday night to discover like a dimwit I'd left my lights on and drained the car battery, the Landlord came to my rescue. So that's it for the latest round up. No time to rest. More shenanigans always just around the corner. Until next time.